I will be presenting a talk and screening a selection of my films from my ongoing project The Hollywood Diaries, about seeing and tending the forest toward deep sustainability at the Galway Dance Days, part of the 45th anniversary celebrations at the Convention of Irish Geographers conference, May 16-18, 2013. 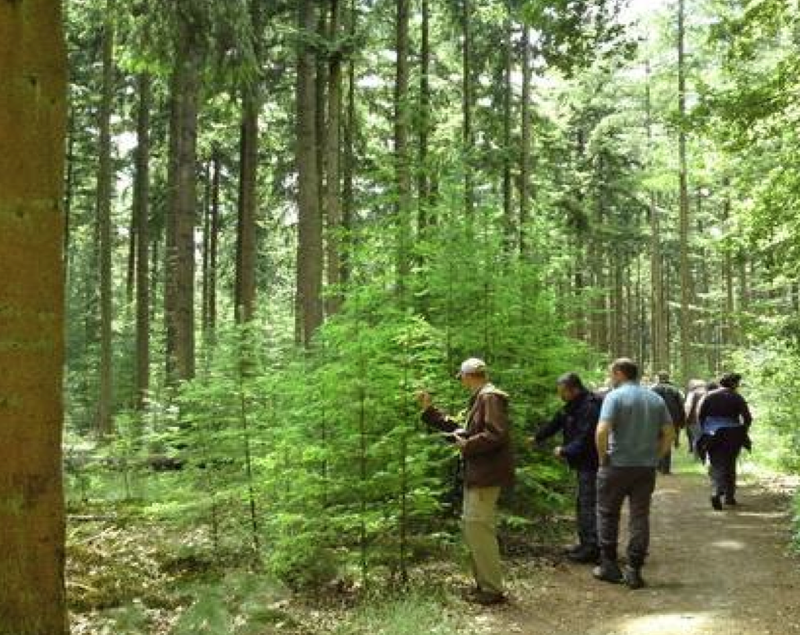 Photo: natural regenerating forests seen on a Netherlands forest study trip, Cathy Fitzgerald, 2010. I’m really looking forward to attending and presenting my forest project at the upcoming Galway Dance Days-Art & Geography conference later this week. The Space&Place/Ómós Áite research networks and the Galway Dancer in Residence are organising a special series of papers, sessions, conversations, workshops, discussion panels and performances. Featuring La Veronal (Spain), Elena Giannotti (Italy), Fitzgerald & Stapleton (Irl) in association with Art & Geography Ireland at 45th Conference of Irish Geographers – inciting reflection, listening & learning across the fields of art and geography. This event is a paralled event to the 45th conference of Irish Geographers. The theme for their overall 2013 Geography conference is ‘Transformative Geographies: Critical Reflections on Environment, Sustainability and Governmentality’, themes that central to my own work. Art&Geography Ireland: Organised by Ríonach Ní Néill, the Galway Dancer in Residence, Karen E. Till and Gerry Kearns, Space&Place, Department of Geography, National University of Ireland Maynooth. and good luck with the presentation. It looks like an interesting event.